Ever walked into a comic-con to a sea of Funko Pops, Furry-like getups, and just about a million Joker cosplayers, only to find yourself feeling a little out of place? Well, you’re definitely not alone — and the Toronto Comic Arts Festival is here to help. Founded in 2003, the festival has seen dramatic growth in popularity since it moved over to the Toronto Reference Library seven years ago. Last year saw 25,000 people walk through the doors over the festival’s two days — twice that of 2010. 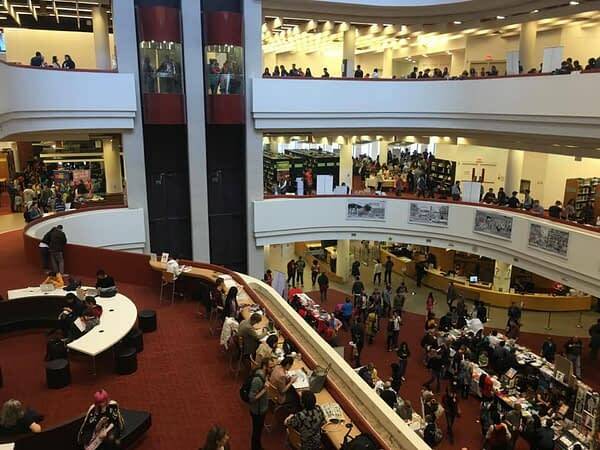 The library itself is quite the sight, with five open-concept floors spanning 416,035 sq. ft. It’s just about the perfect location for a con like this: Bright, open, and more than enough floor space for a few hundred comic creators to display their work. 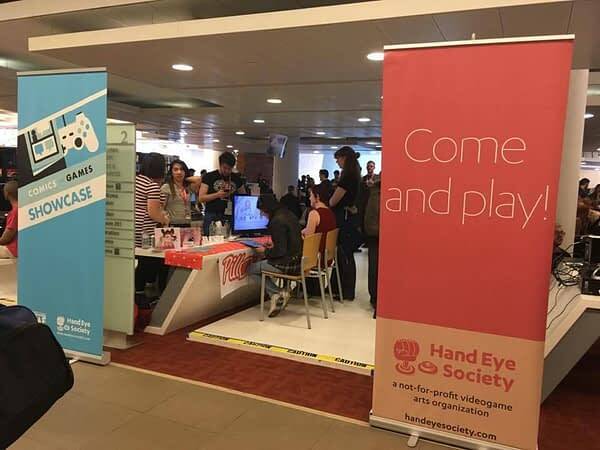 TCAF also dedicates a large section of the library to gaming and featuring the Comics x Games Jam, which “pairs comic artists with game designers to create unique works of interactive digital art.” There’s the “arcade”, too, where attendees can play games by local independent developers. 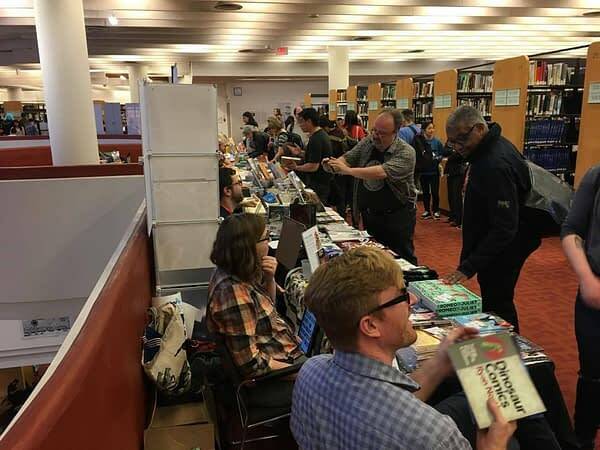 There’s no denying that TCAF is a win-win for attendees in nearly every respect — but creators are eager to voice their love for the festival, too. Fantastic time once again at TCAF. 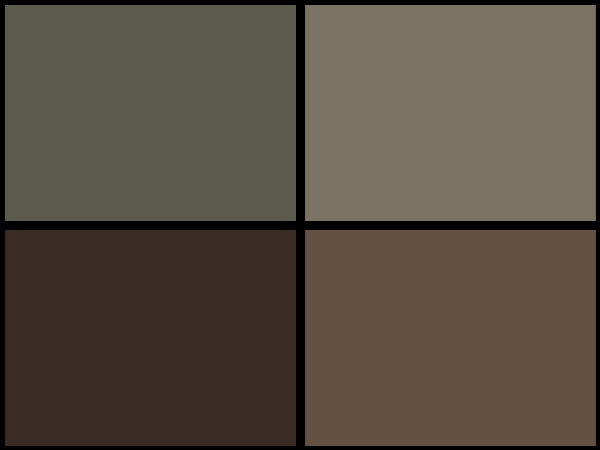 My favourite North American show. Thanks to all who stopped by the table! 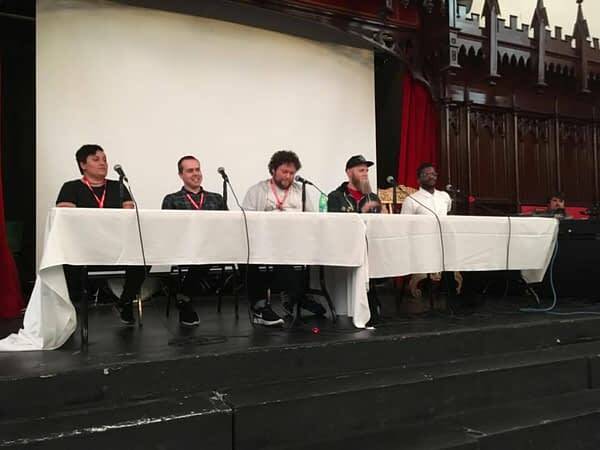 Stay tuned to torontocomics.com or @TorontoComics on Twitter to be the first to know when TCAF 2018 info becomes available! 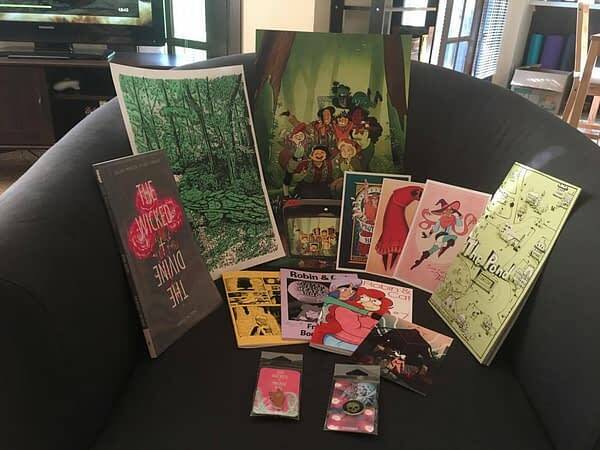 The author’s modest TCAF haul. Jon Malin Wants To Write Comics As Well As Draw Them – So He Has. With Wolverine And The Hulk.